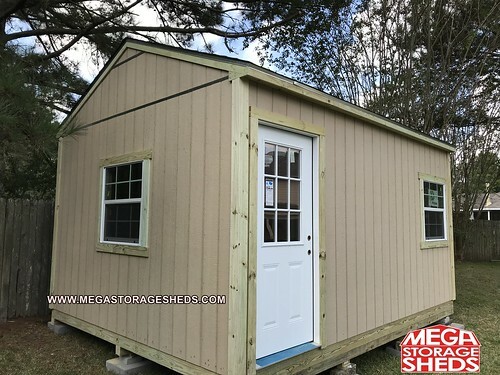 Mega Storage Sheds specialize in all phases of carpentry work, each and every porch is custom built based upon the customers ideas and suggestions. 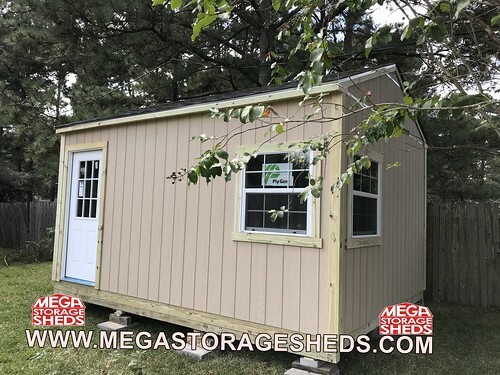 There is no limit to what we can create, whether it’s a custom stucco and stone porch, carport areas, back patio porches or simply just an area to relax Mega Storage Sheds can build it!! To see some of our Porches, See our Porches Gallery below.